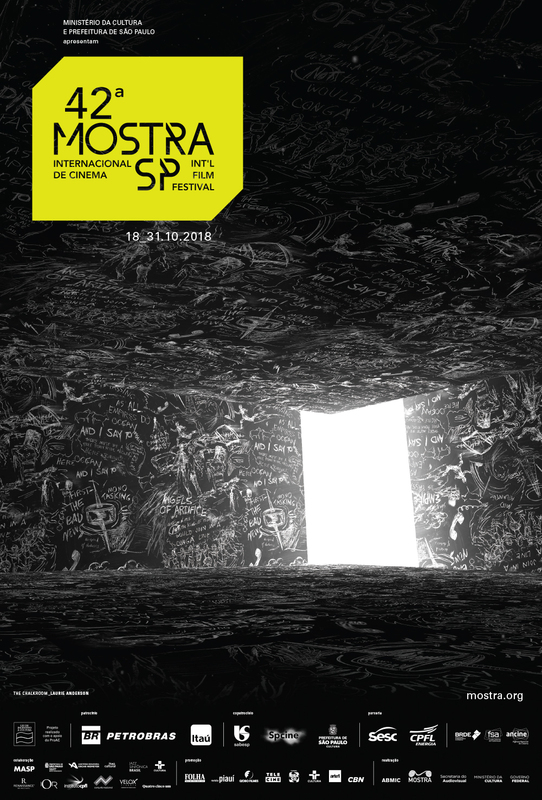 The 42nd Mostra will exhibit 59 national titles, between contemporaneous feature films and classics of Brazilian cinema. As usual, there are films of renowned directors, as well as countless works by new movie makers. Films produced in 2018 and still unpublished in São Paulo are part of Mostra Brasil section. The Brazilian’s directors productions of Mostra Brasil and New Directors Competition also runs for the Petrobras Prize. The programming of Brazilian movies also includes the works that will be exhibited in Masp: Matar ou Correr (1954), by Carlos Manga, Malandro (1986), by Ruy Guerra, A Hidden Life (2001), by Suzana Amaral, and The Songs (2011) by, Eduardo Coutinho. See, below, the complete list of Brazilian films at 42nd Mostra. THE INTIMACY BETWEEN STRANGERS, by José Alvarenga Jr.